I'm thrilled to announce that the new book celebrating the centennial of Grand Canyon National Park features my work on the cover. 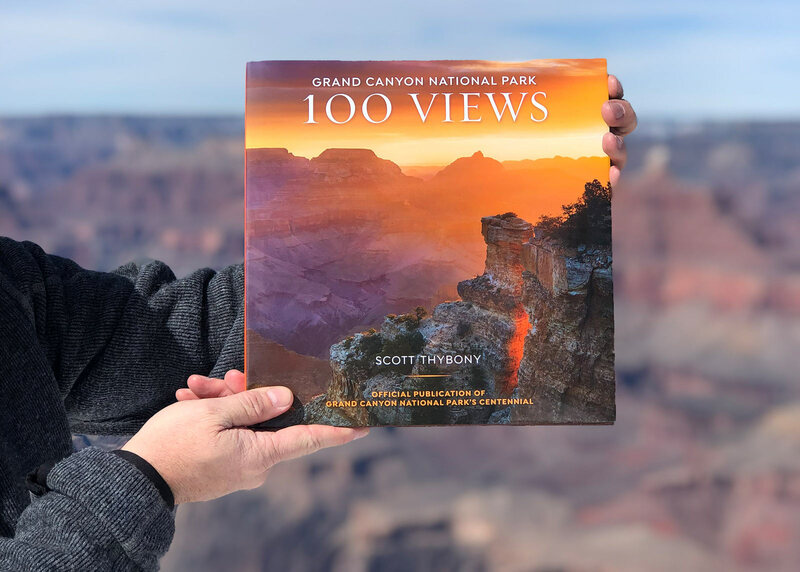 The book titled Grand Canyon National Park: 100 Views is published by the Grand Canyon Conservancy, it features the work of thirty-one photographers, and it is written by Scott Thybony. 100 breathtaking pictures in a hard cover coffee table book measuring 10.5 x 10.5" that captures the deep and abiding appeal of the Grand Canyon. 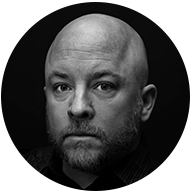 In celebration of this legacy national park’s centennial, the work of some of the country’s most talented photographers is paired with essays by canyon veteran Scott Thybony in a love letter to an irreplaceable place. Like candles on a birthday cake, 100 breathtaking photographs capture the deep and abiding appeal of Grand Canyon—as Thybony so eloquently writes, its "pure geometry of earth and sky." This book is truly the “collector’s item” for Grand Canyon National Park’s centennial year! When you buy Grand Canyon National Park: 100 Views direct from us, I will sign the book and happily add a personalized message should you so desire.